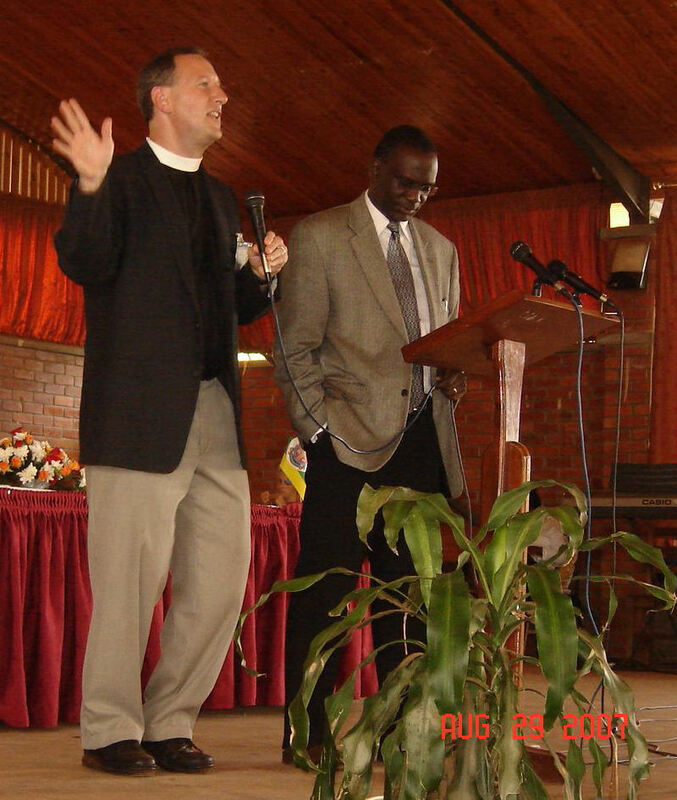 New Haven 828: Pastor Geoff Little..down the Block and arround the World! Pastor Geoff Little..down the Block and arround the World! Rev. 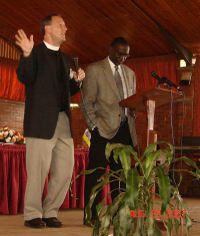 Geoff Little, President of the Church Mission Society-USA and pastor of St James Episcopal Church here in Fair Haven, recently made a trip to East Africa. Read about this and many other missions efforts sponsored by this Anglican group of unabashed Jesus lovers by Clicking Here. You'll also read about the new St. James Christian Academy being run at the church under the leadership of Geoff's wife, Blanca. New Haven 828 clergy do make a difference!